Download a Free Gymnastics Class Pass! 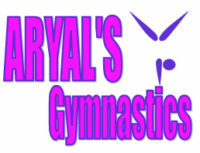 Join us at Aryal’s Gymnastics for a no-obligation introductory class. 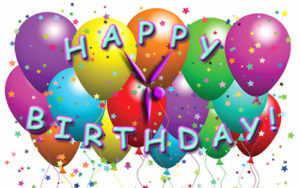 We have classes for toddlers, preschoolers , and novice to advanced gymnasts from 5 years old to teens! Please download and print the below pass, or show us the pass on your mobile device. Registration is a breeze online. Complete form online and bring payment directly to the gym. We can't wait to teach your aspiring gymnast!